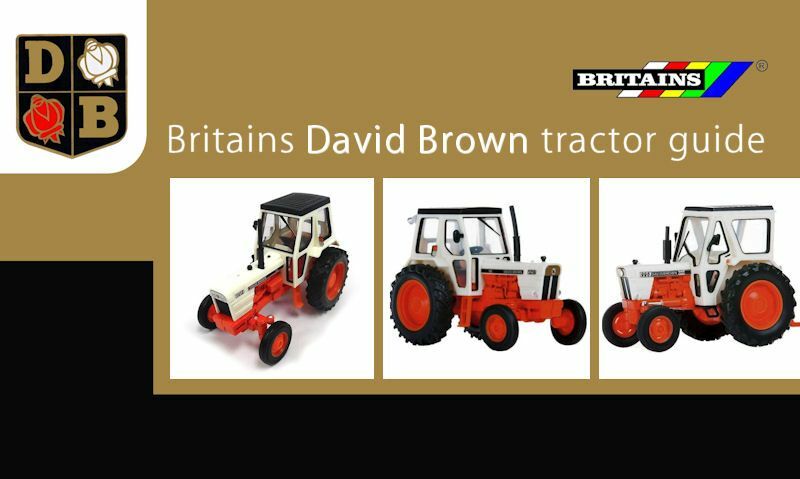 Britains David Brown guide to these vintage tractors; we've explained a bit about the company and talked about these diecast models. 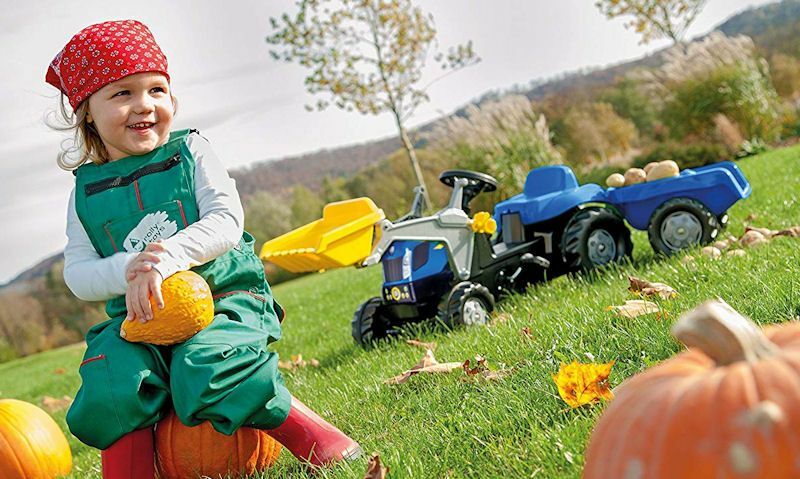 You should find one New Holland ride on tractor to your liking with our top ten list, they include pedal tractors with toddlers sit and scoot. 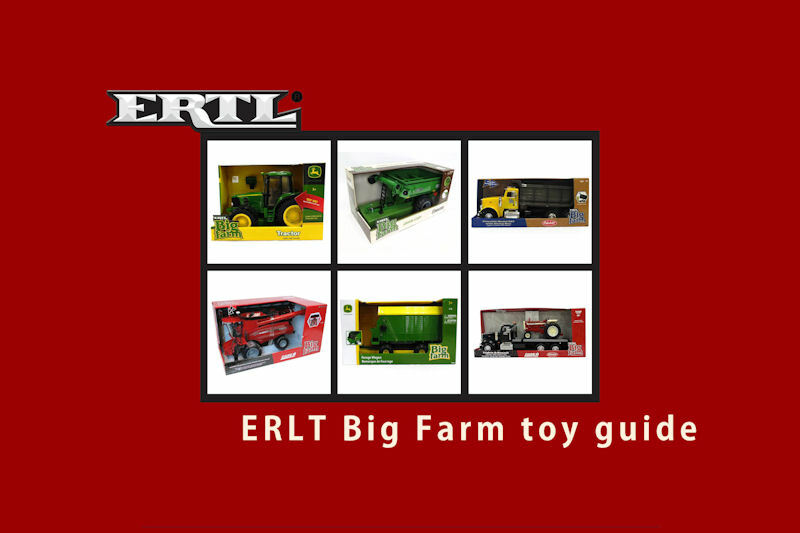 Let's take you through what ERTL Big Farm are doing in the UK, and as you will find out, its simply a relabel of Britains Big Farm range. 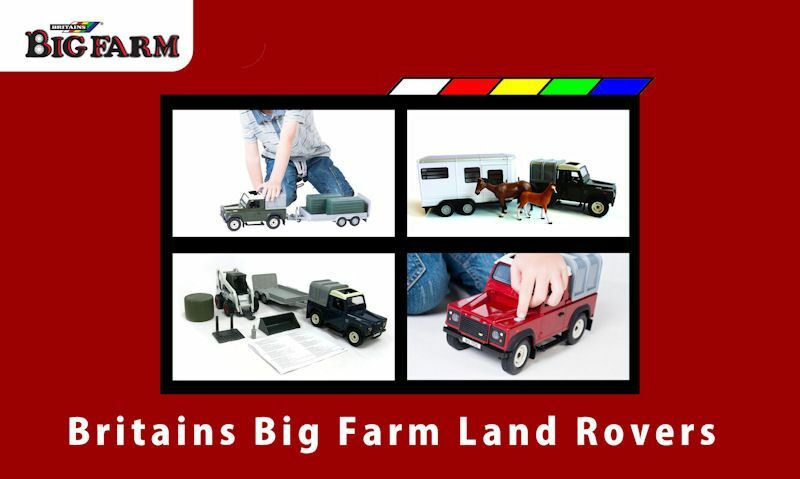 Talk you though Britains Big Farm Land Rover series, from the lights and sounds, to the steering wheels, they have a lot to offer you. 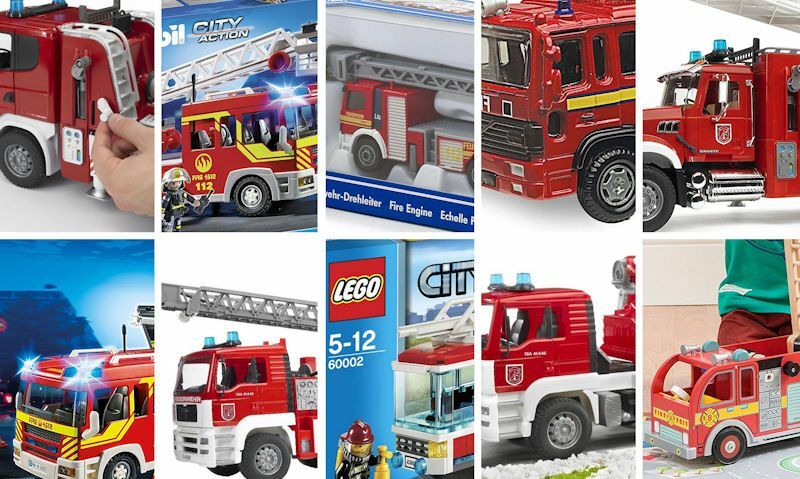 Multi-functional red toy fire engines, some with working sirens others with water hoses, well some are small, others are a really big scale. 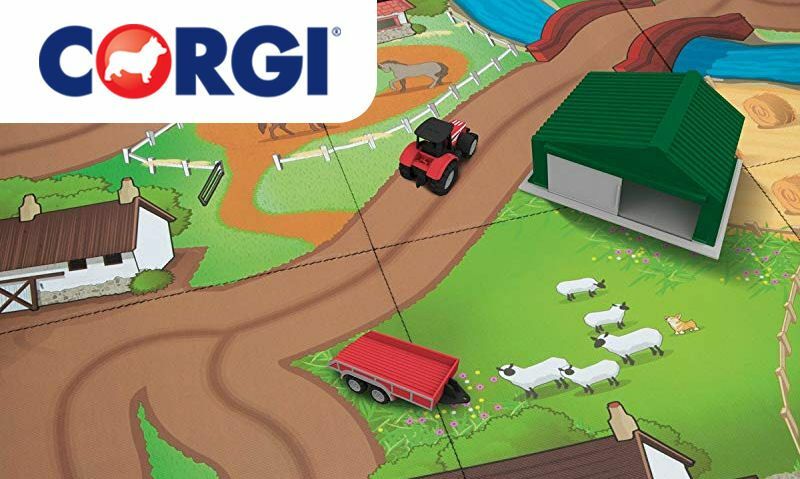 Corgi Toys have limited farm toys in their big toy vehicle range, but our handy guide will take a look at how they make the most of it. 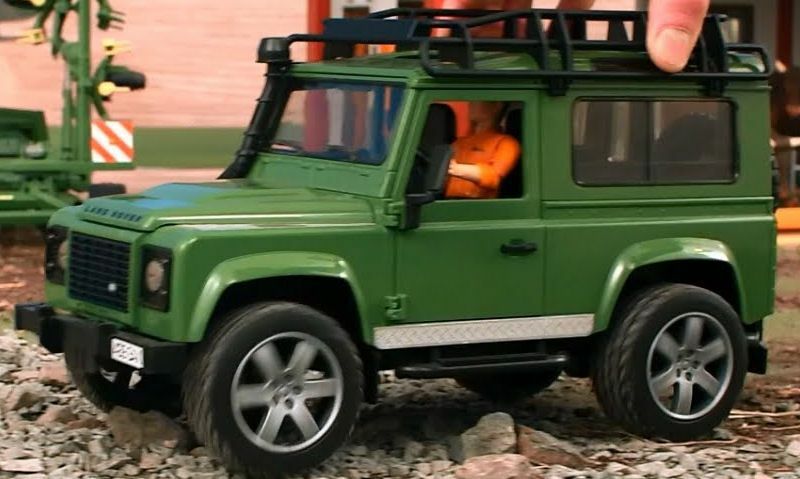 Allow us to guide you through what Bruder Land Rovers have to offer, with functionality that include steering, opening doors and a rear hitch. 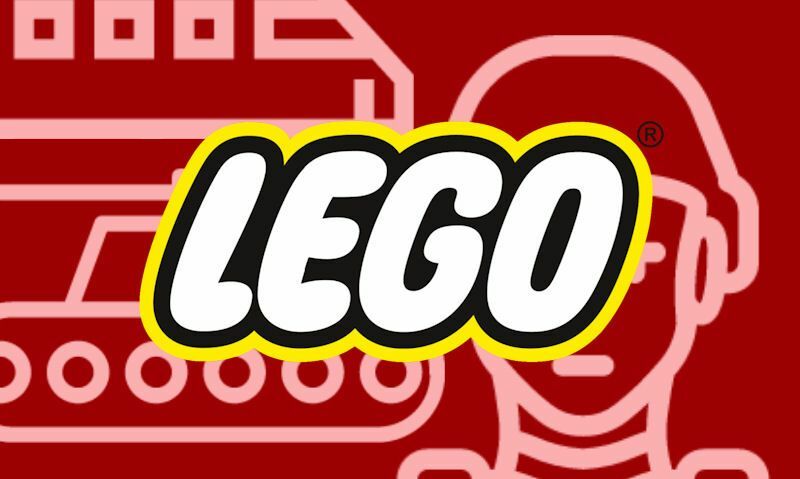 Find out if you can buy Lego tanks and if there are any alternatives. Lego are a kid-friendly brand, so military sets are highly unlikely. 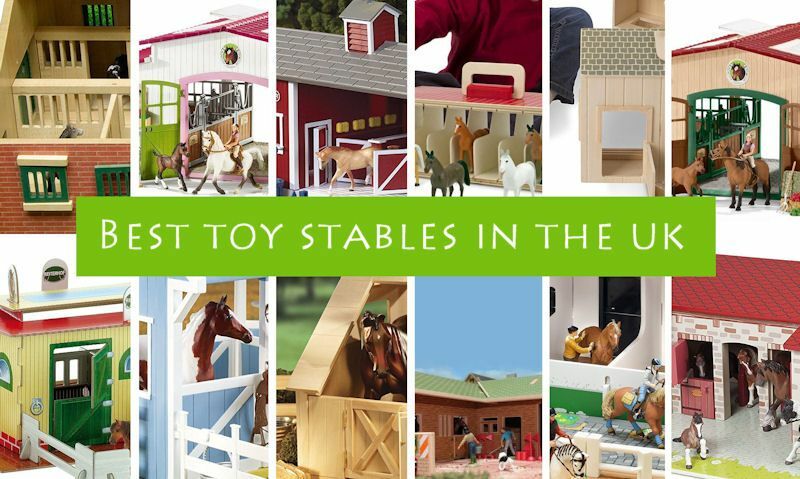 We have an equestrian theme so why not list our top toy stables for sale, only there's lots available, so we've had to extend our list to twelve. 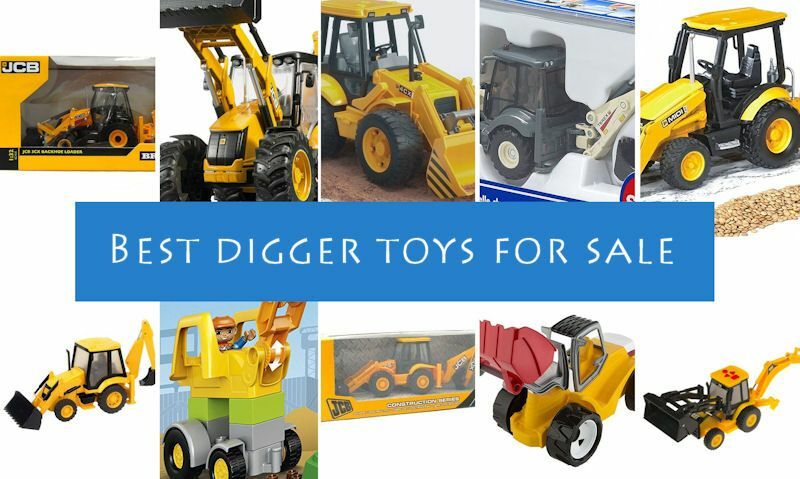 Ever wondered what options there are in toy diggers for sale in the UK, well we've put all that's available in a simple top ten list of the best.